A food processor can provide a lot of support in the kitchen, helping you slice, chop, shred and more - without all the elbow grease! 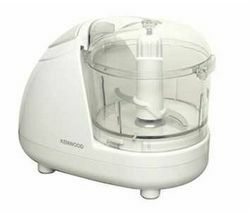 You don’t need to spend a fortune either as even the least expensive models boast all the main functions including the ability to puree ingredients. 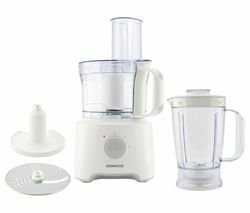 For the more adventurous, a food processor with liquidiser will give you even more versatility!